We are Australia’s leading specialist in full Custom Concepts, Corporate Fleets and Bike Lease Concepts. 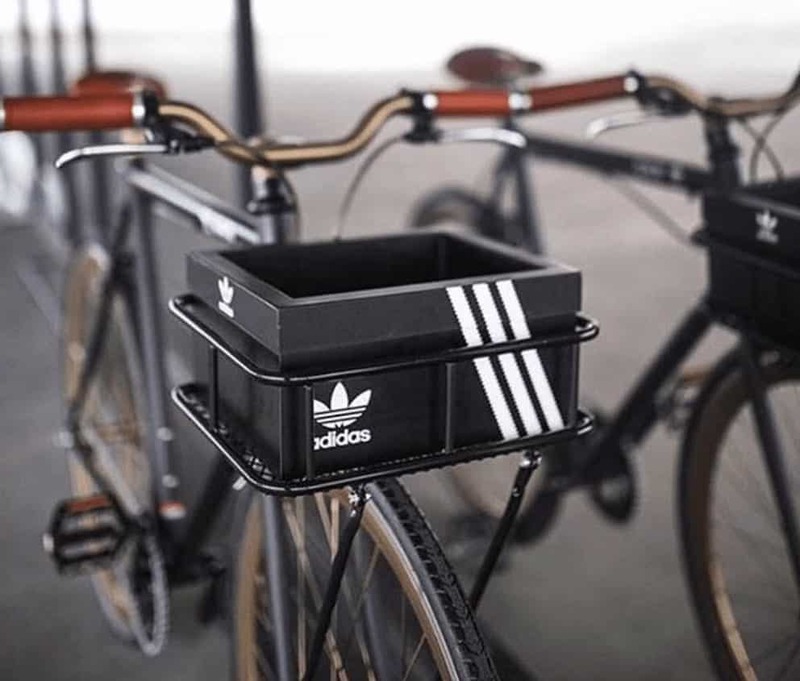 Whether it’s for a one off promotion, to provide bikes to your employees to stimulate bicycle commuting or just to increase your brand’s visibility throughout the urban landscape, We can provide solutions for all your custom bicycle requirements. 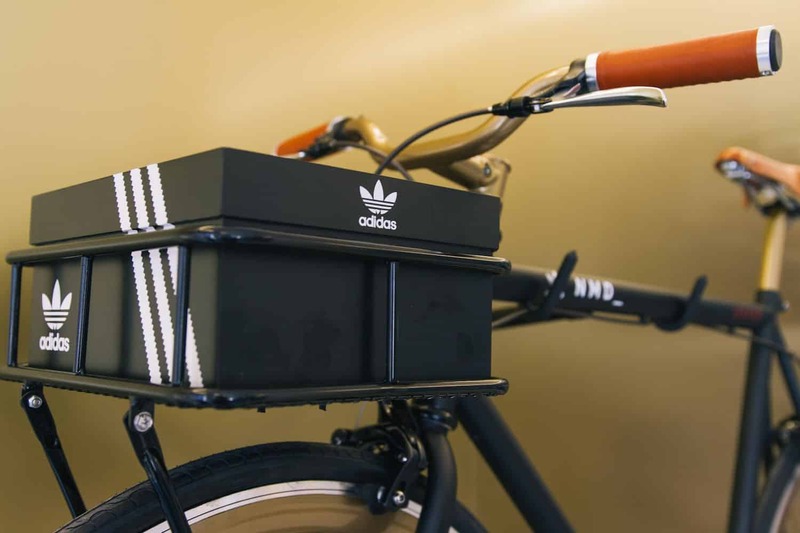 We have extensive contacts with a broad network of designers, creators and doers and are able to create a real crowd stopper or a long lastig brand magnet to ride the streets of Australia’s cities and be showcased in show windows nation wide. We’ve succefully partnered up with the likes of Adidas, American Crew, Scotch & Soda and many others. Try before you buy with our business leasing plans with savings of more than 35% on the cost of the bike or E-bike & accessories, hassle free on-site servicing, plus you receive brand spanking new bikes every year! We have you covered with flexible payment options, liability insurance, and optional professionally printed advertising plates. A concept already successfully launched in Melbourne, Sydney and Perth Hotels and B&B’s. Drop us an email today so we can tailor-make a package to suit your needs. 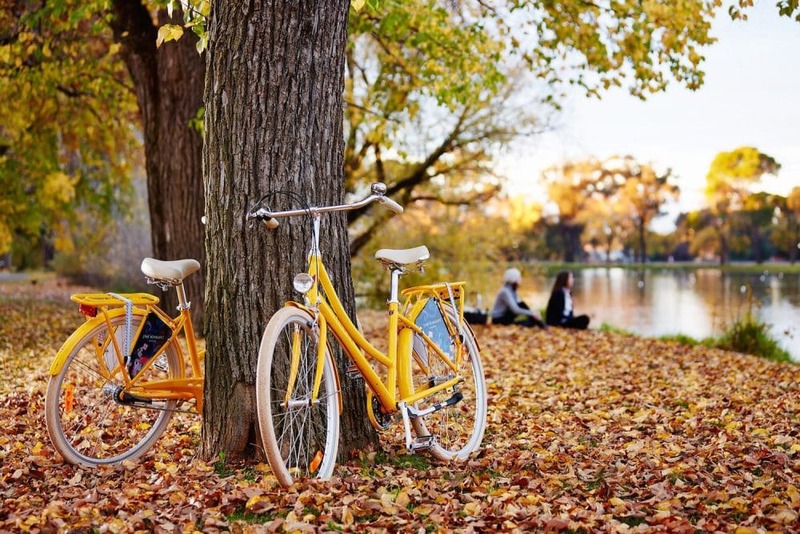 We strongly promote the use of bicycles in all sorts and colors, no matter the number of bikes you need. We at Lekker Bikes operate worldwide and are flexible when it comes to your specific needs and dreams. Feel free to contact us to discuss your needs and dreams. 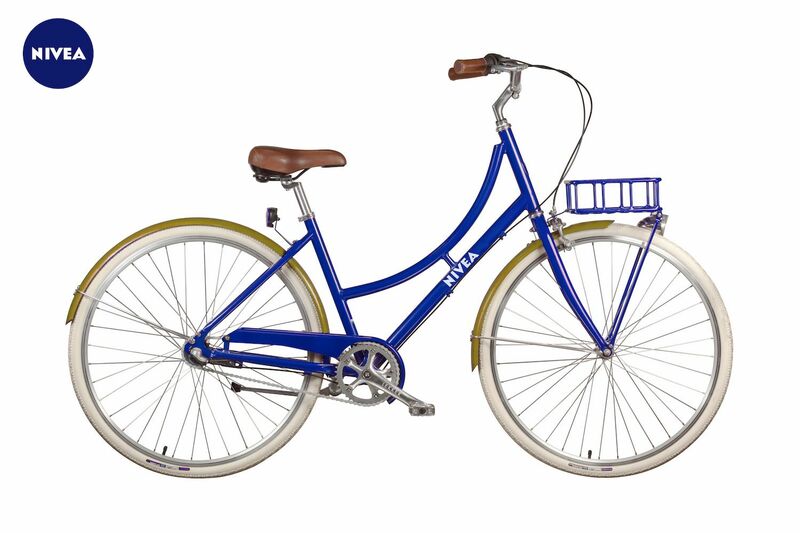 We are able to shift quickly with bikes available worldwide. 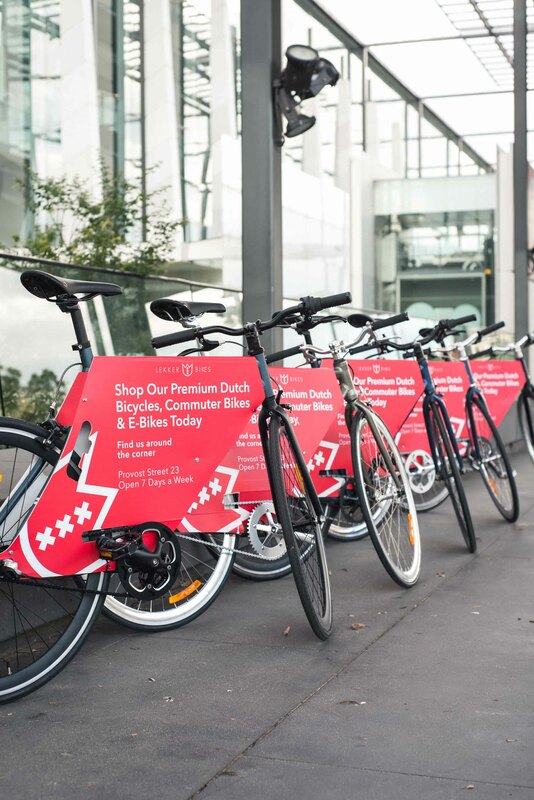 Our Bike Rental and Lease Scheme’s becoming more and more populair, and we love a challenge. Contact us through Alistair@lekkerbikes.com with any inquiries!